Yesterday we published a press release about the consultation on the Aberdeenshire Council Local Development Plan 2021. If you followed the link to the pages on the council website you will have found several weighty documents, including the 130-page document that covers all of Formartine from Turriff to Balmedie. 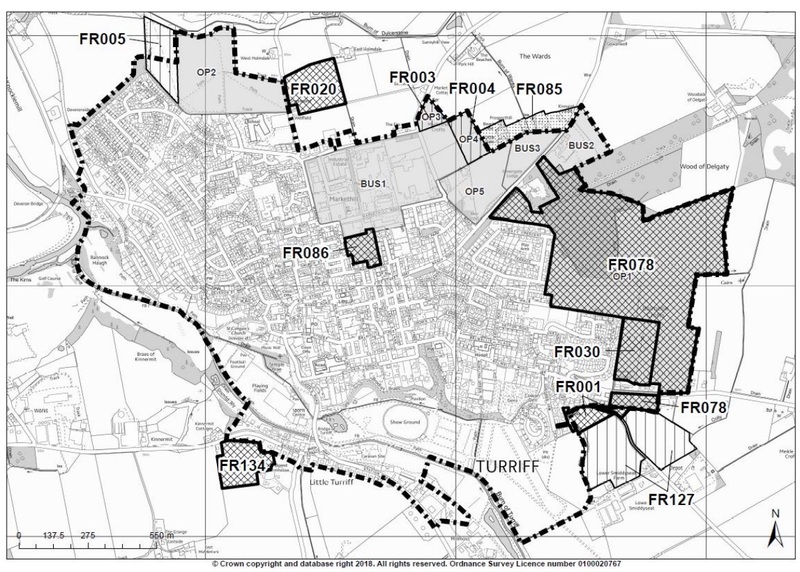 To make it easier to read and take part in the consultation, we have created a nine-page mini version of the consultation document for Turriff, which you can read below. The plan shows there are opportunities for 613 new houses along with a new cemetery. There are options for an additional 37 houses, but the planners have deemed these to be ‘not preferred’. 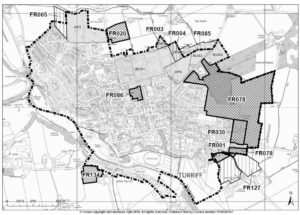 This cut down version of the Local Development Plan should be read in conjunction with the other local development documents on the Aberdeenshire Council website.